The OnePlus One has turned out to be a popular device for the company, as OnePlus co-founder Carl Pei has announced that the company sold 1.5 million units of their first smartphone in the last year. 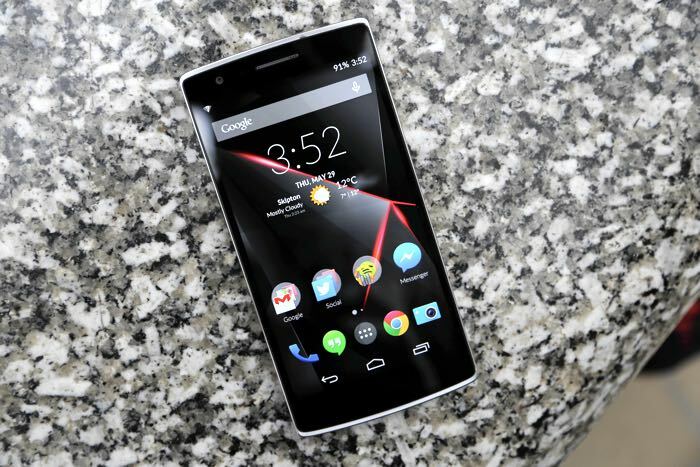 The news of the 1.5 million sales of the OnePlus One was announced during an interview with the Wall Street Journal, the company is getting ready to launch their second handset later this month, the OnePlus 2. Sales of 1.5 million units of a new Android smartphone in the first year is impressive, OnePlus has created a smartphone that consumer want to buy and their next offering, the OnePlus 2 could be even more popular. The OnePlus One was sold on an invite only basis at first, Carl Pei explains why the company had to do this in the interview, it is all about cost and having the funds to pay their suppliers, without ordering too many devices that they cant sell. If you are a fan of the OnePlus One or just smartphones in general, then head on over to the Wall Street Journal at the link below and watch the video, it is very interesting to find out more details about the company and how they managed to make their first device a popular smartphone.